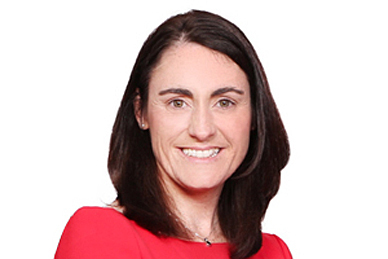 Alma O’Brien specialises in advising owner-managed entrepreneurial and family-owned businesses. Alma has extensive experience in providing tailored tax solutions to clients, including corporate acquisitions and disposals, MBOs, reorganisations, tax efficient cash extraction, employee incentivisation schemes and succession planning. Alma has expertise in advising on property transactions and the VAT implications on such transactions. Alma is a Fellow member of Chartered Accountants Ireland and is also a qualified Chartered Tax Advisor and member of The Irish Taxation Institute. Alma is a member of the Institute of Tax VAT Committee and regularly contributes to TALC meetings with Revenue as part of this Committee. She is also a co-author/contributor to the Institute of Tax Student manuals and lectures on VAT on Property on behalf of the Irish Taxation Institute.